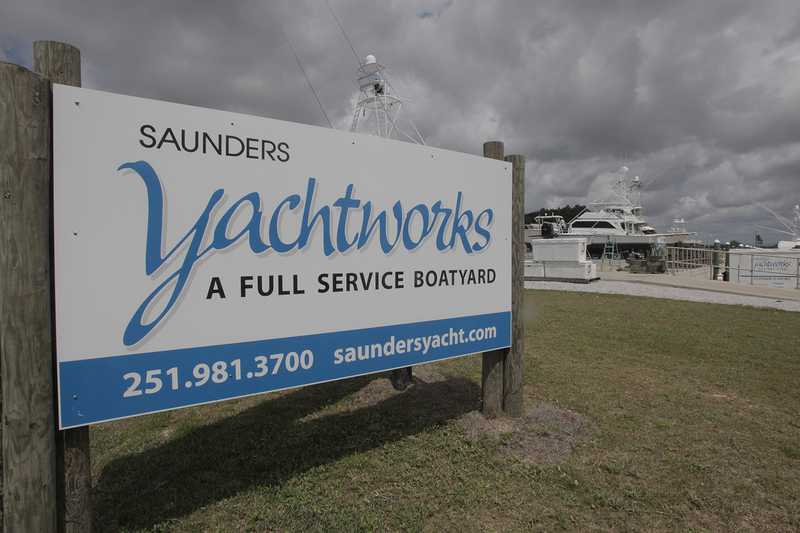 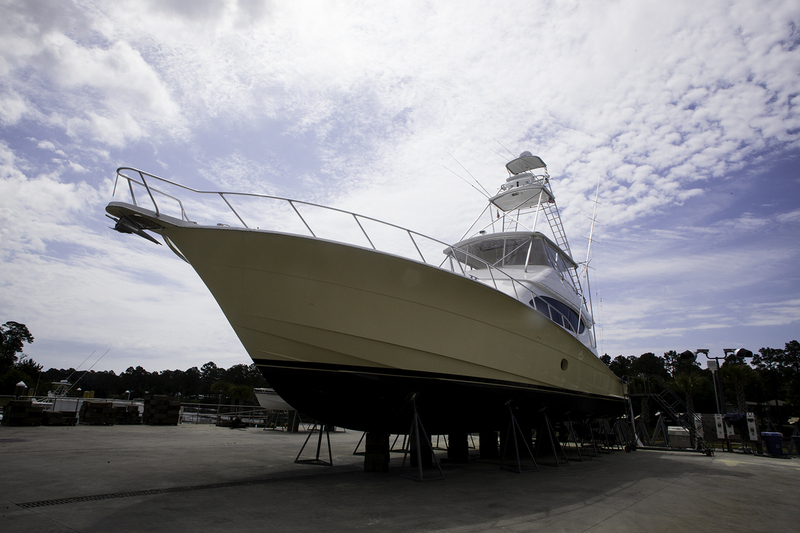 We are equipped to haul vessels up to 150 tons and up to 130 feet in length. 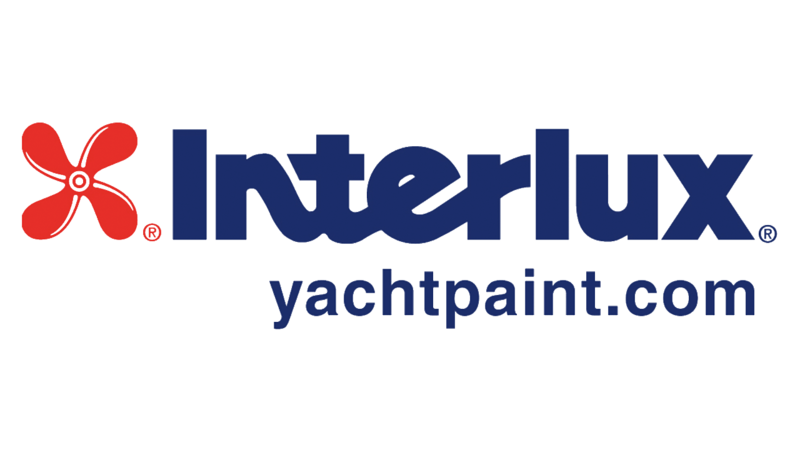 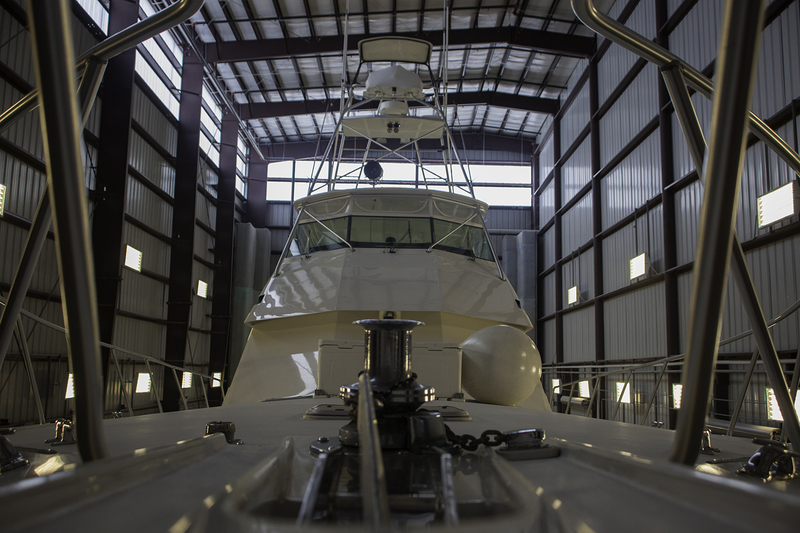 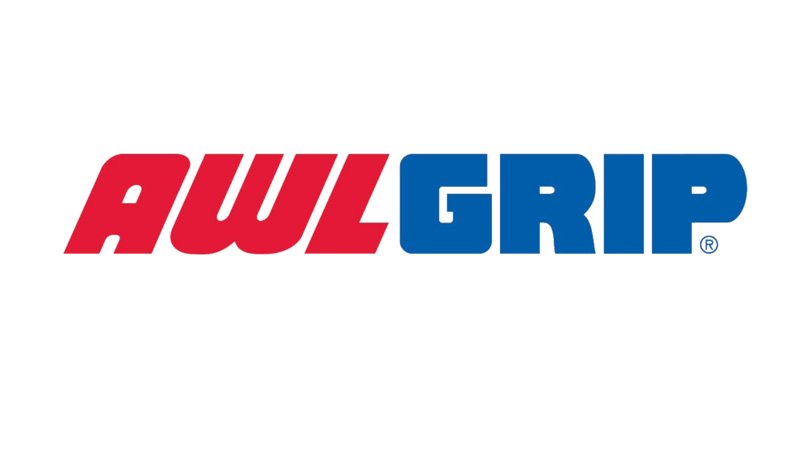 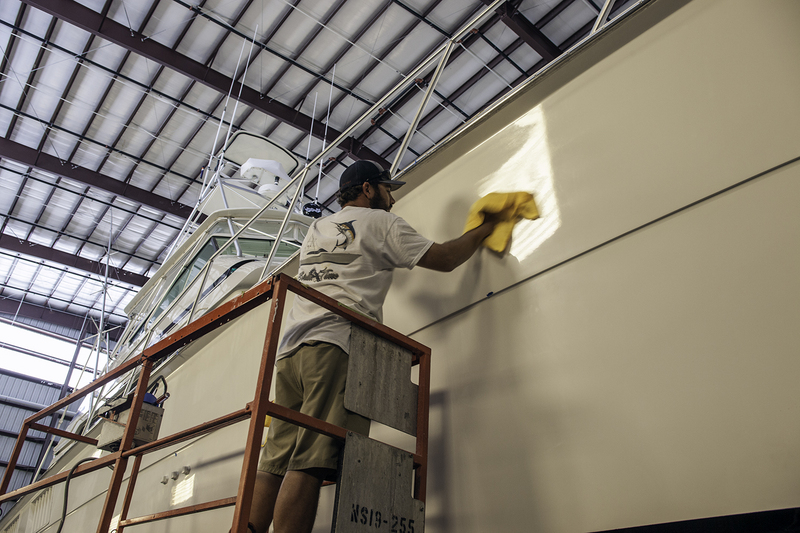 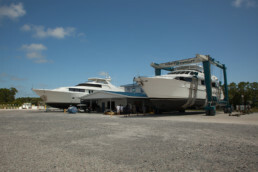 After the haul out, we provide complete bottom services including hull cleaning and painting; driveline and running gear services; and inspection of all wetted appendages. 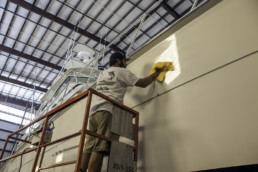 Our yard is environmentally friendly and fully compliant with EPA standards.